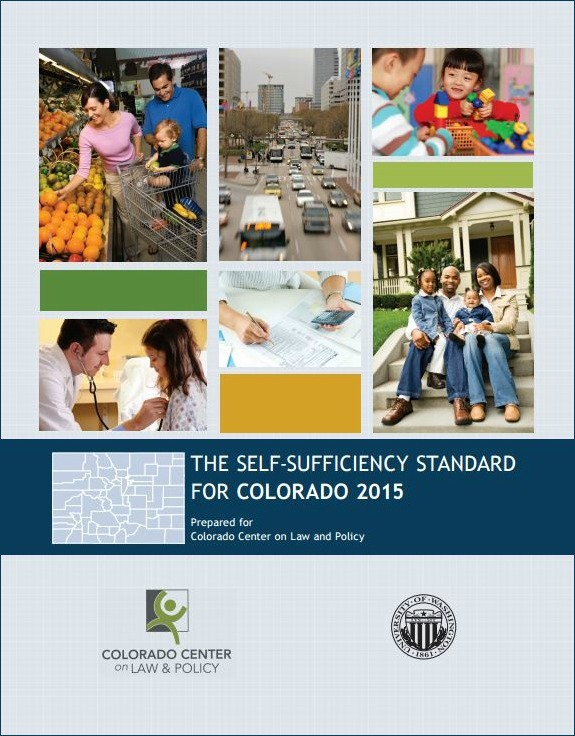 The Women's Foundation of Colorado sponsored The Self-Sufficiency Standard for Colorado 2015 and Overlooked & Undercounted 2015: Struggling to Make Ends Meet prepared by the Colorado Center on Law and Policy, which defines the income needed to realistically support a family, without public or private assistance. For most workers throughout Colorado the Self-Sufficiency Standard shows that earnings well above the official Federal Poverty Level are still far below what is needed to meet families' basic needs. See what it takes a Colorado woman to meet her family’s basic needs. WFCO strives to ensure all women have the opportunity to achieve economic self-sufficiency. 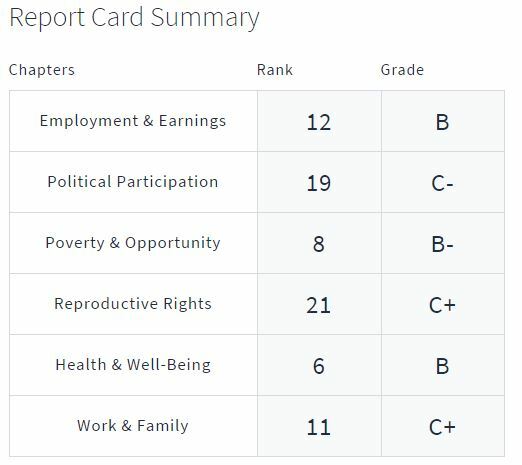 The updated Self-Sufficiency Standard and Status of Women provide essential information to guide this work by clarifying and measuring the inequities that create barriers for Colorado women and girls. These details help agencies and organizations determine income qualifications and areas of most need for resources and make the path to self-sufficiency more clear.